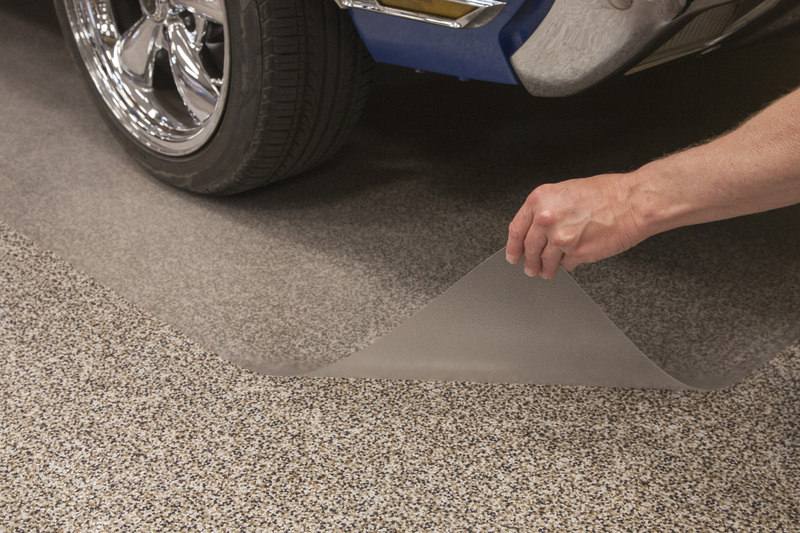 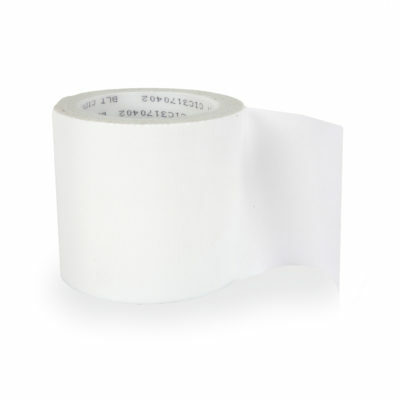 Add life to your concrete garage floors with a simple unroll of our solid polyvinyl flooring. 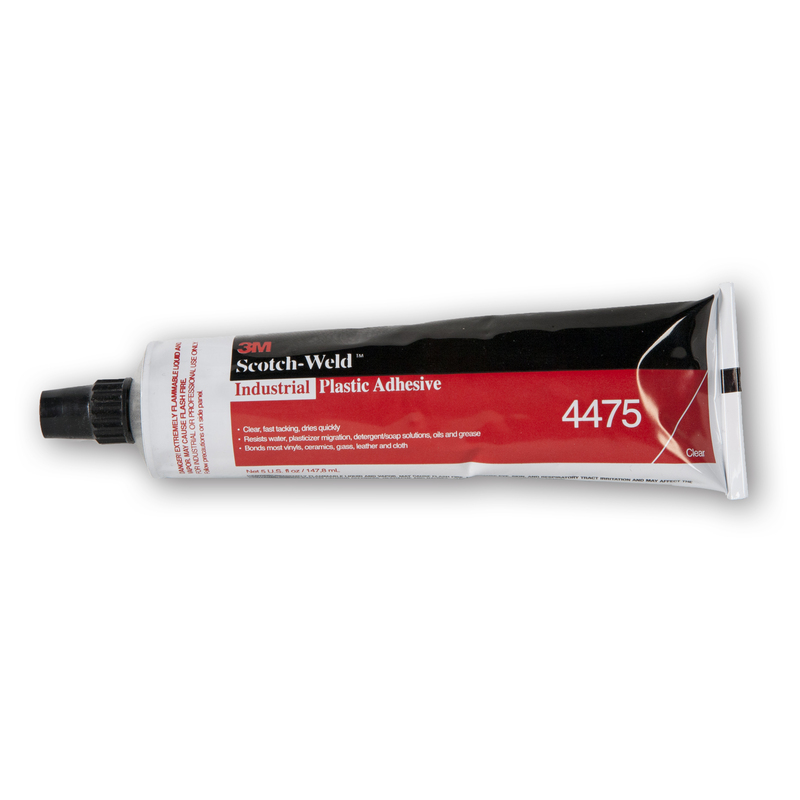 It’s so easy to install, even if you choose to use adhesive and our professional finishing products or cut to a different size. 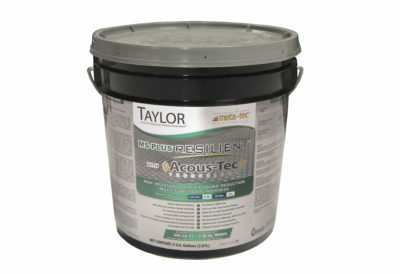 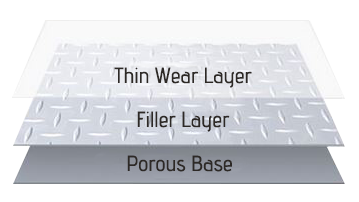 Our channel ribbed flooring is specifically designed to catch workshop moisture and debris. 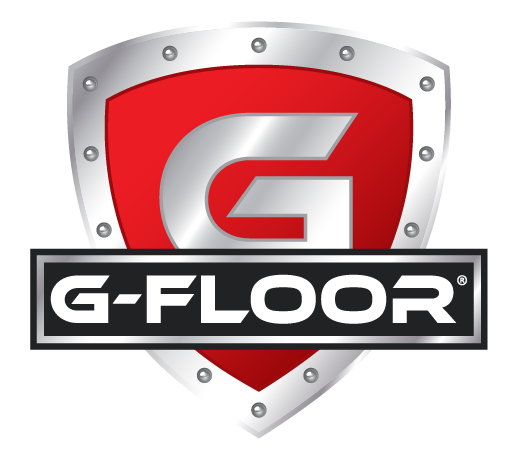 G-Floor® roll-out garage flooring is the workhorse of your residential or commercial garage and provides you years of service. 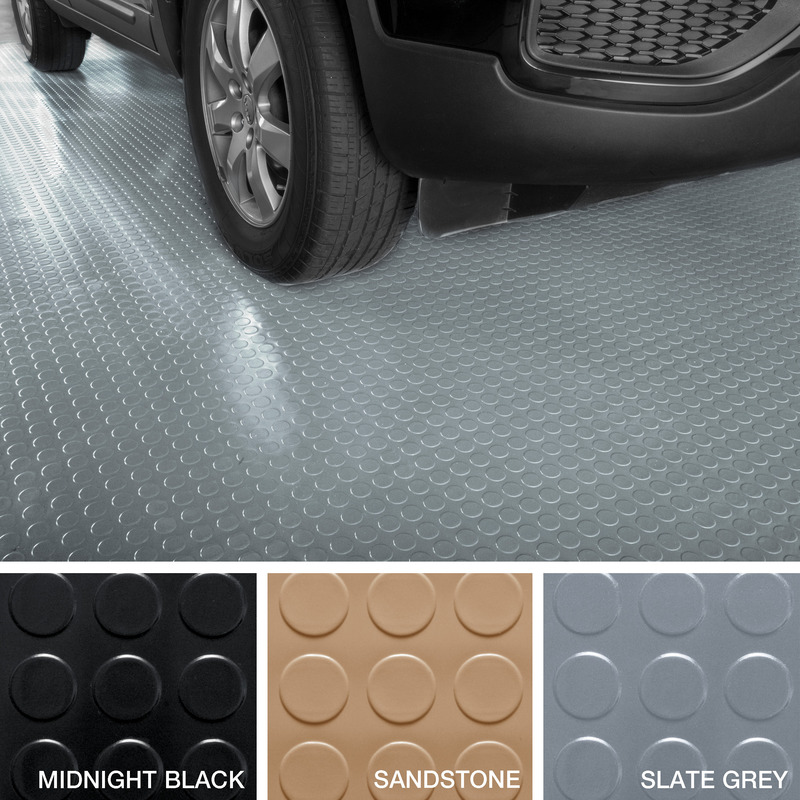 Create a new and unique appearance in minutes when you choose Diamond Tread or Levant G-Floor® Peel & Stick Tile Flooring for your garage. 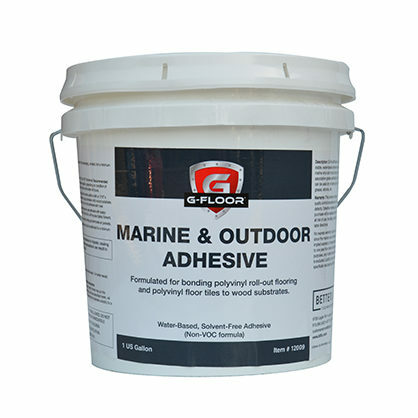 The perfect DIY project, G-Floor® polyvinyl garage tiles use an innovative pressure sensitive adhesive backing that seals out air, conforms to uneven floors and ensures edges don’t curl. 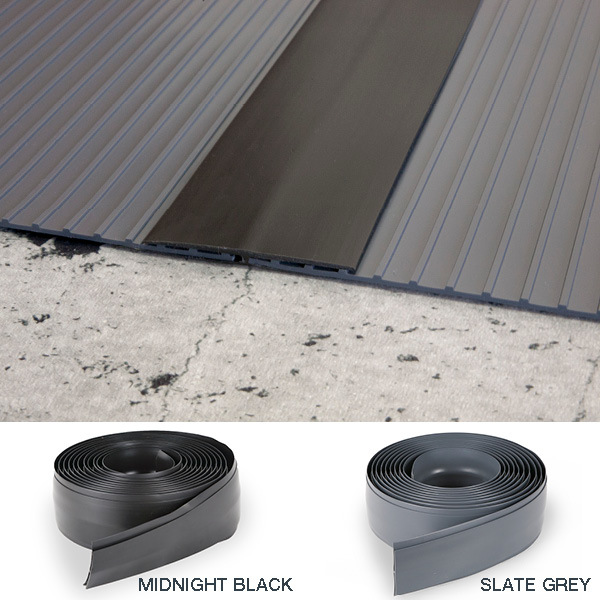 G-Floor® garage tiles won’t crack, peel or split over time. 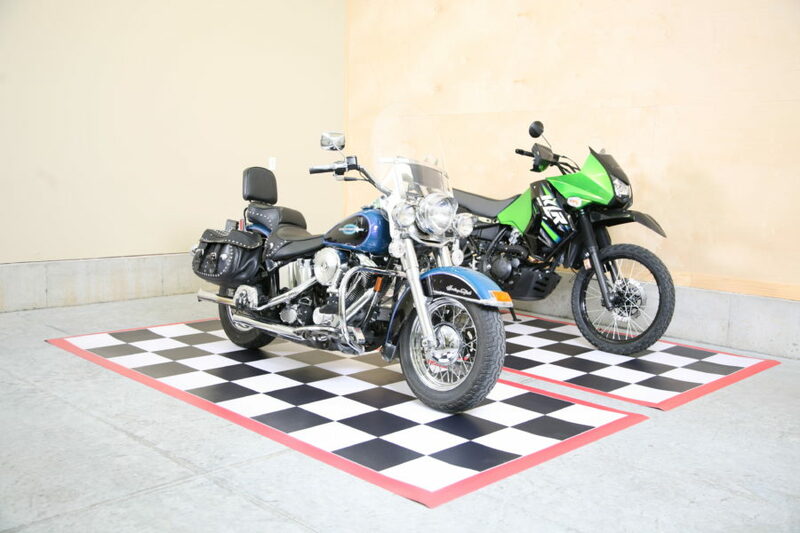 Tiles clean with just soap and water and provide years of beauty and protection. 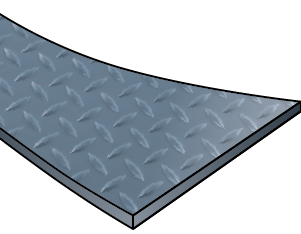 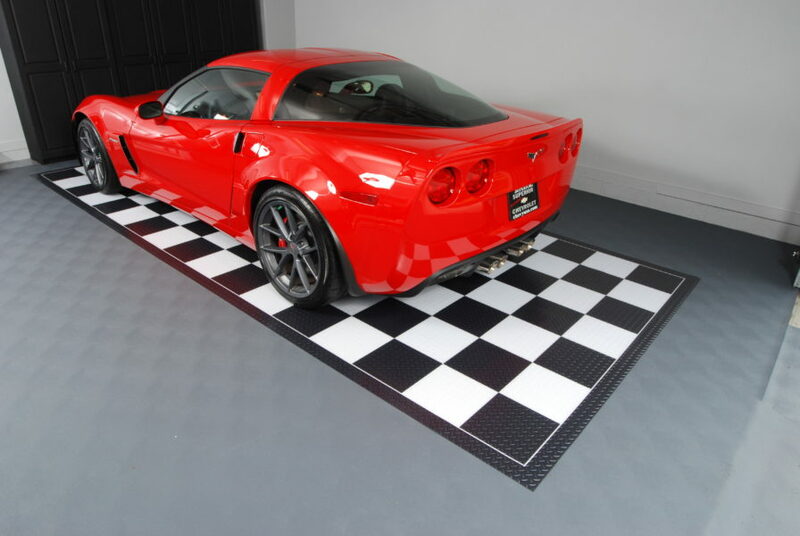 G-Floor® Universal Mats for the garage are strong enough to park a car on, yet cushioned for anti-fatigue benefits. 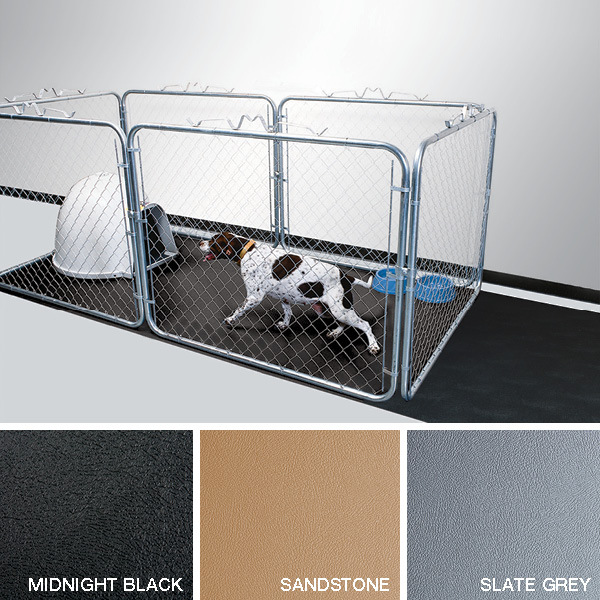 Repositionable and stylish, they go anywhere you want to hide floor damage or wherever you need extra support when working long hours. 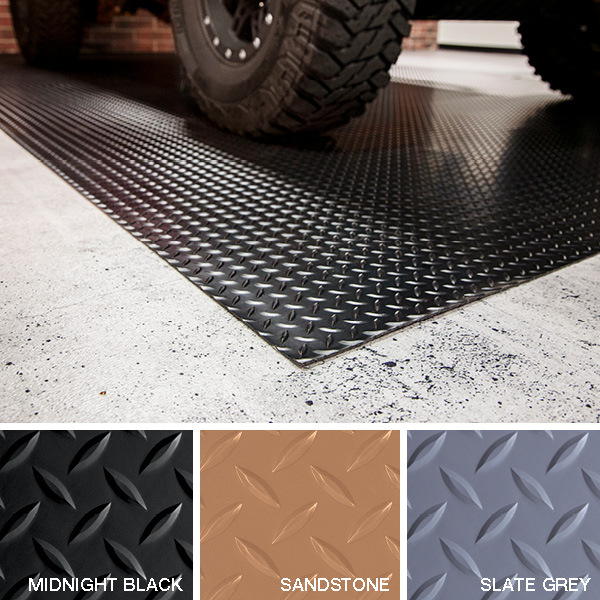 As the name implies, G-Floor® Universal Mats are the all-purpose solution for all your garage needs. 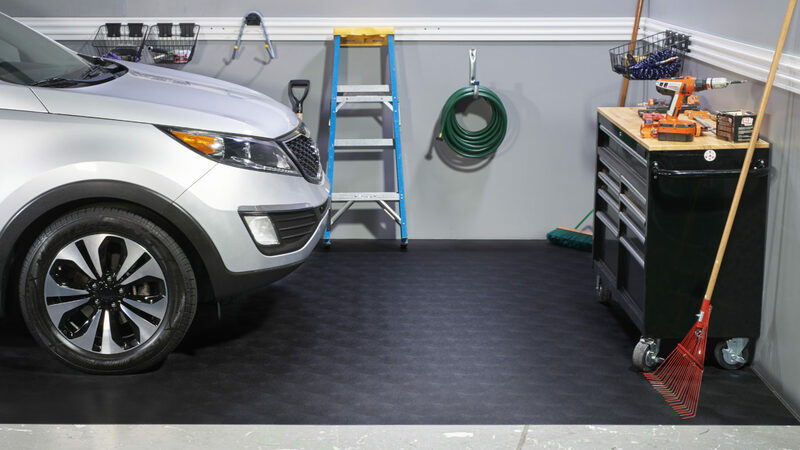 A lot goes on in the garage, and G-Floor® Universal Flooring was originally developed with this heavy-duty work area in mind. 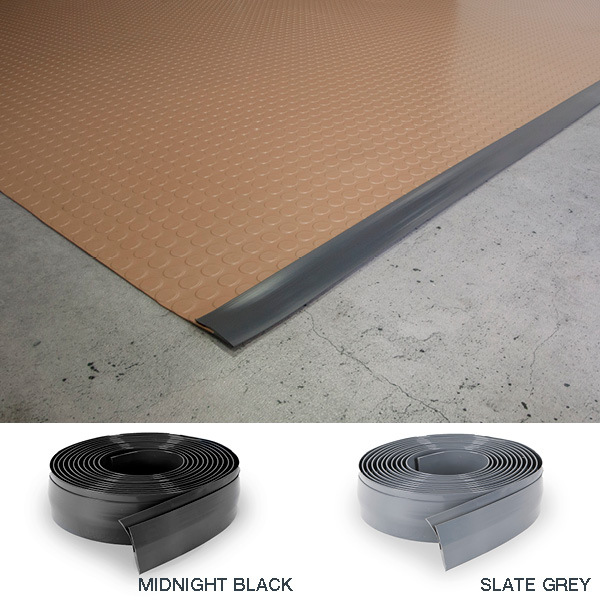 Devised as a means of stopping debris from getting tracked indoors, G-Floor®’s versatile designs now serve so many other purposes in the garage. 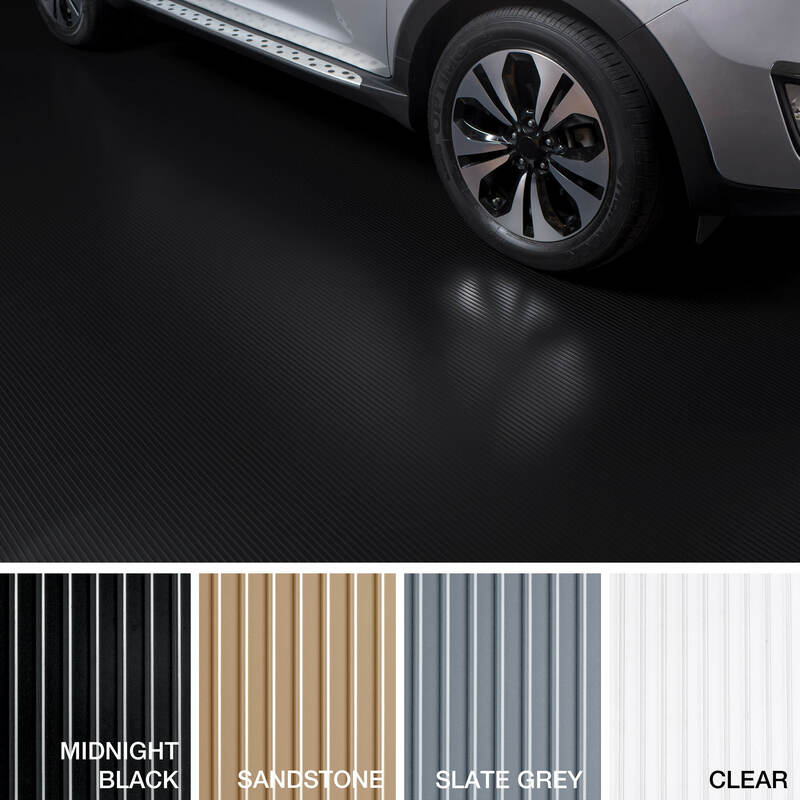 Our durable, 100% polyvinyl garage flooring showcases your automobiles, prevents concrete deterioration, hides imperfections and protects garage floors from abrasive road materials. 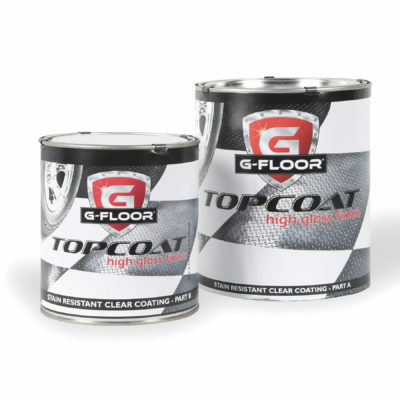 It is mold, mildew and water proof, withstands temperature changes, and its non-porous surface makes cleaning chemical spills – oil, antifreeze, battery acid, etc. 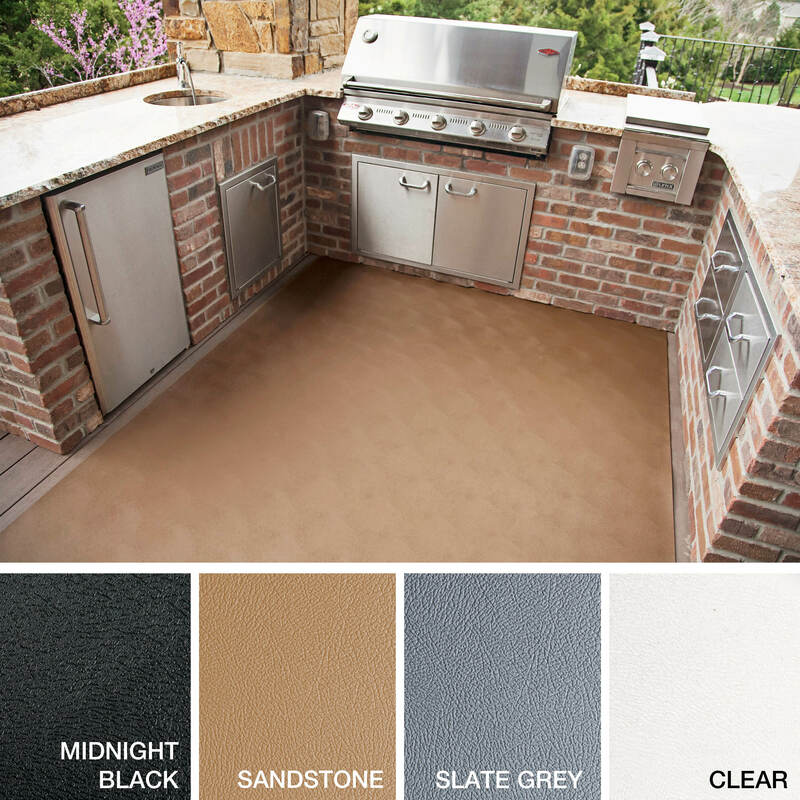 – a breeze. 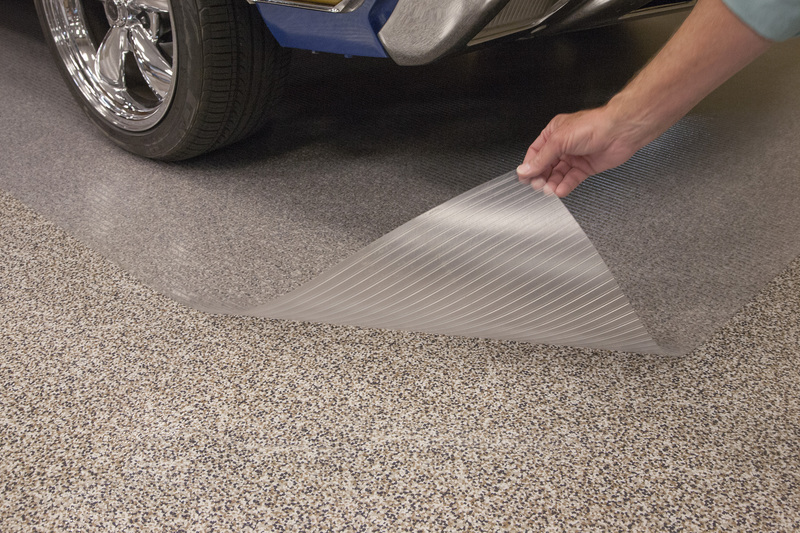 Avoid the unsafe toxic fumes and installation hassles of epoxy products with the hassle-free, easy-care G-Floor® universal garage flooring. 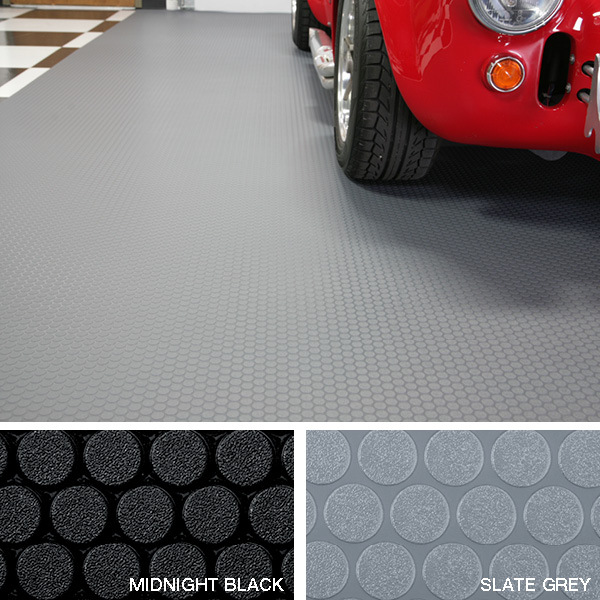 G-Floor® Universal Flooring has tough, long-lasting roll-out, tile and mat/pad products to take your garage from ho hum to WOW in a snap.